A lively look at the world through Madeline Puckette’s eyes. 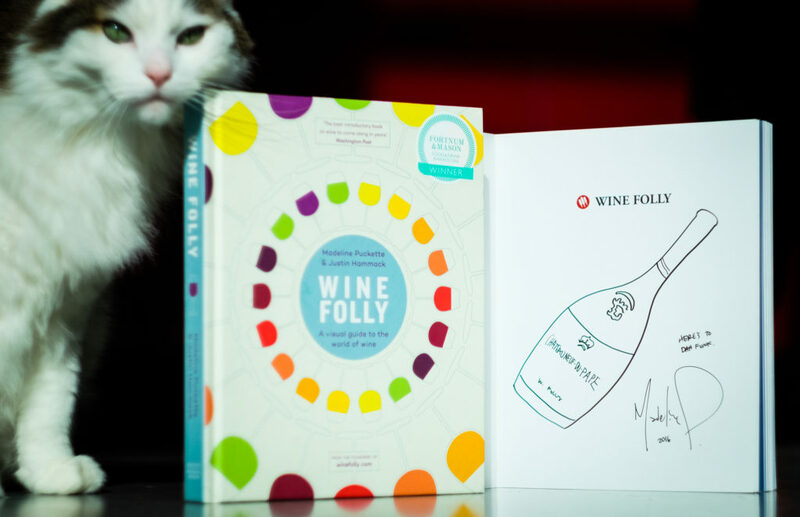 Madeline is the content director and co-founder of the award-winning website winefolly.com, and co-author of the NYT best-selling book, Wine Folly: The Essential Guide to Wine. Madeline describes herself as a musician and graphic designer gone wine geek – and wine geek only scratches the surface. 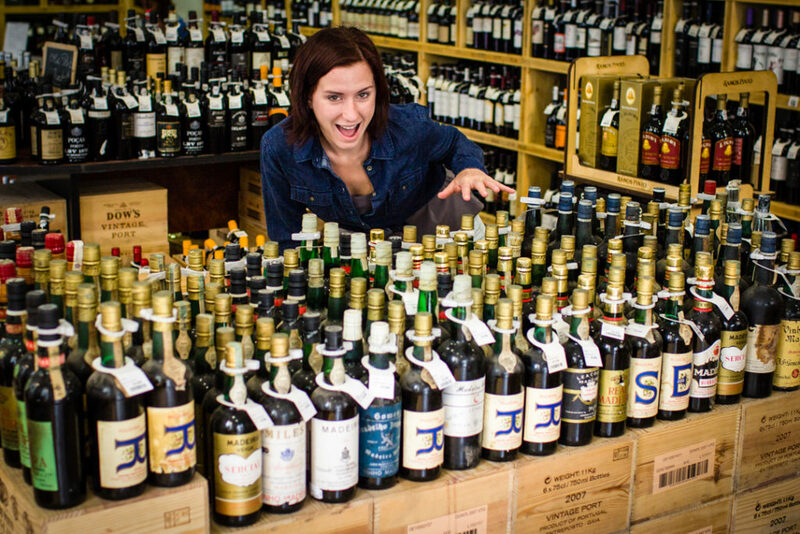 She is a certified sommelier with Court of Master, a New York Times bestselling author, and winner of the Wine Blogger of the Year distinction from the International Wine & Spirits Competition. 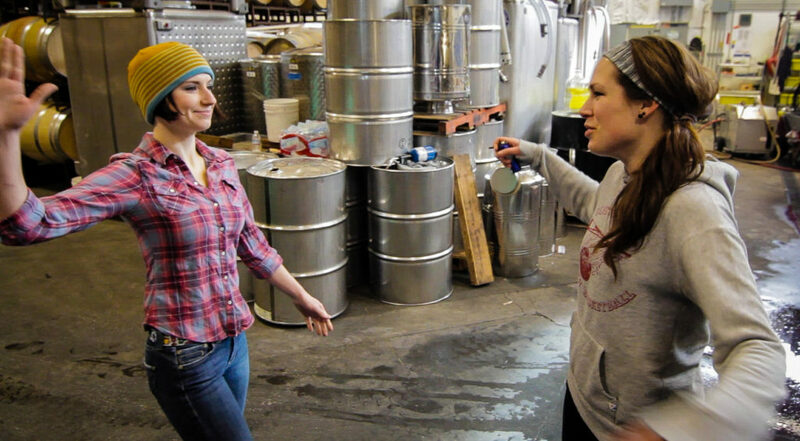 Though Madeline and Wine Folly are based in Seattle, she travels widely to experience and share compelling stories about wineries, regions, and winemakers. We discuss the physical and climate-related features that influence the character of wine, but also marvel at the cultural practices of the people making the wine – a vital component of a wine’s personality. 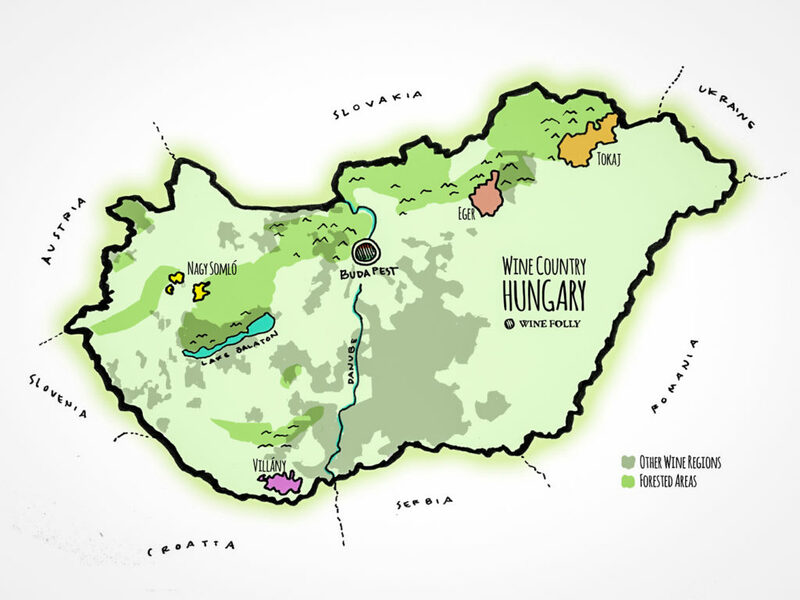 Madeline also reveals some unknown or criminally underrated places that produce wonderful wines but tend to fall under our radar. We also spend some time figuring out why certain restaurants or wine bars have a special vibe that makes learning about and drinking wine more enjoyable. We throw in a couple of recommendations for those in the Seattle area. Wine is for the people! I’m a little bit of a proletariat in that way. We also think about how to capture the essence of places via map design choices. Why is it that hand-drawn maps tend to connect us to places with more immediacy?